So, as you know I do a ton of nail art. Maybe you didn’t know I did it on myself. Well, because I am taking off polish up to three times a day, I found my cuticles were getting very dry and ragged. So I wanted to tell you about my TreNique Trick #2. Awhile ago, I found a “Indie” company out of Florida called TreNique. 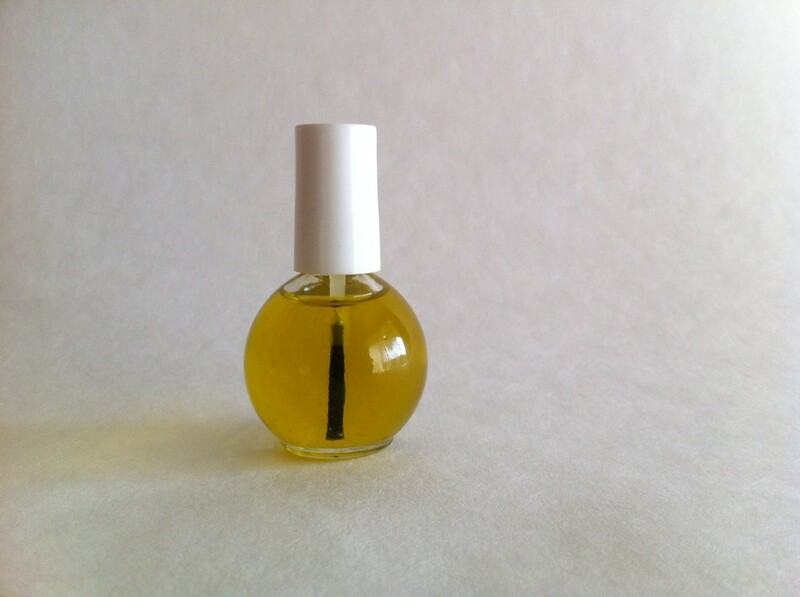 They carry very pretty polishes, hand scrubs and butters as well as this wonderful cuticle oil. The cuticle oil works so well for me when I am doing marathon nail art sessions because it contains tea tree oil and lavender. The tea tree oil has ingredients in it that may kill bacteria and fungus. Plus, it helps reduce allergic skin reactions! Not only does the lavender smell delicious it helps soothe my cuti’s! So, I use it before any removal process. This may also be a good thing for you to do for your clients before removing their polish. It lets them know you care about their skin as well as their nails!